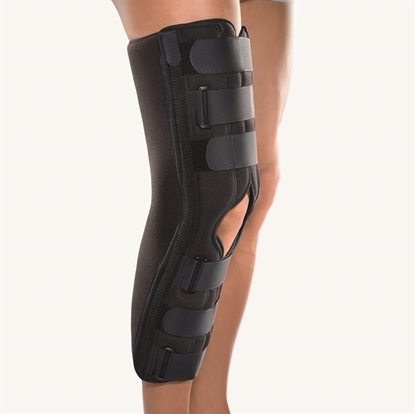 Knee orthosis for complete immobilization. 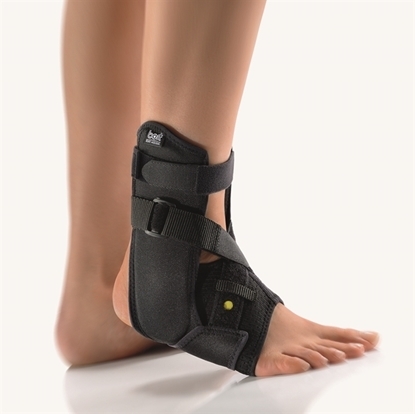 A conventional walker with uprights for stabilization of the ankle. 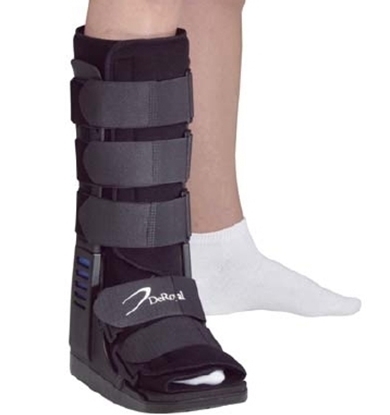 Ankle orthosis for peroneal paralysis cases. Special design for children's size. 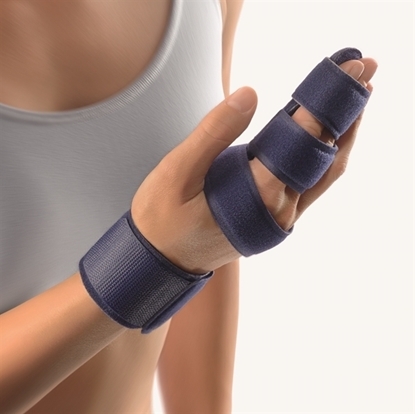 For positioning the ankle in pronation or supination. (available for children and adults).